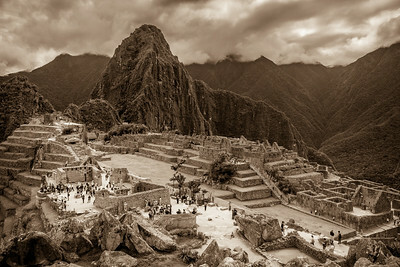 This album focuses on legendary Machu Picchu. 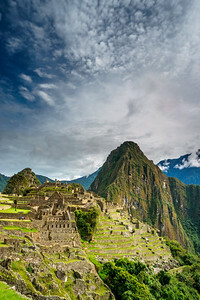 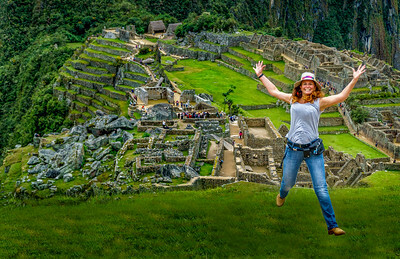 Machu Picchu (in Quechua: machu: old; pikchu: mountain, peak) is as extraordinary 15th century Inca citadel located on a mountain ridge 2400m above sea level. 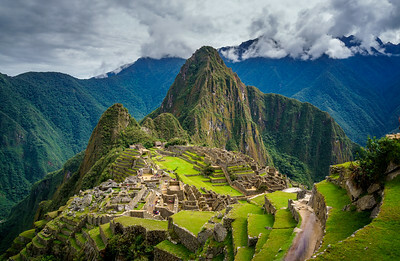 It was declared a UNESCO World Heritage Site in 1983. 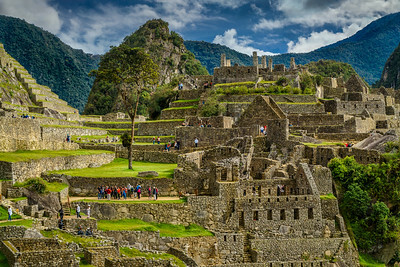 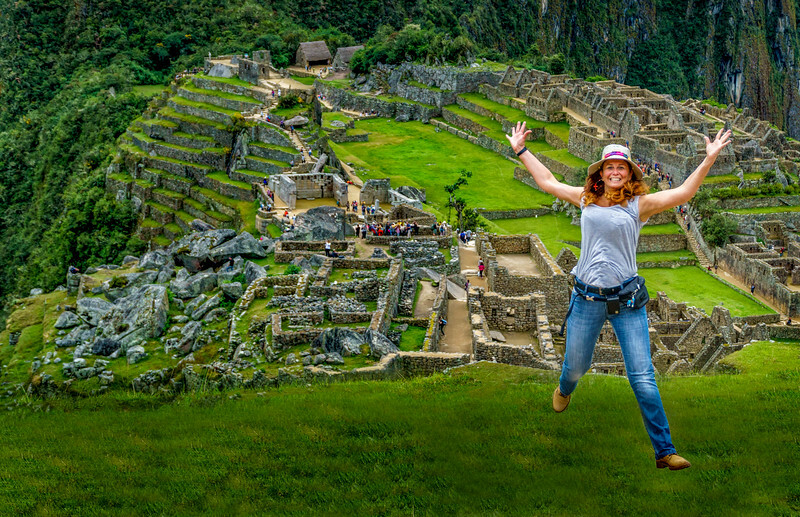 Exploring/picturing this iconic Peruvian site was an old dream that finally becomes true!